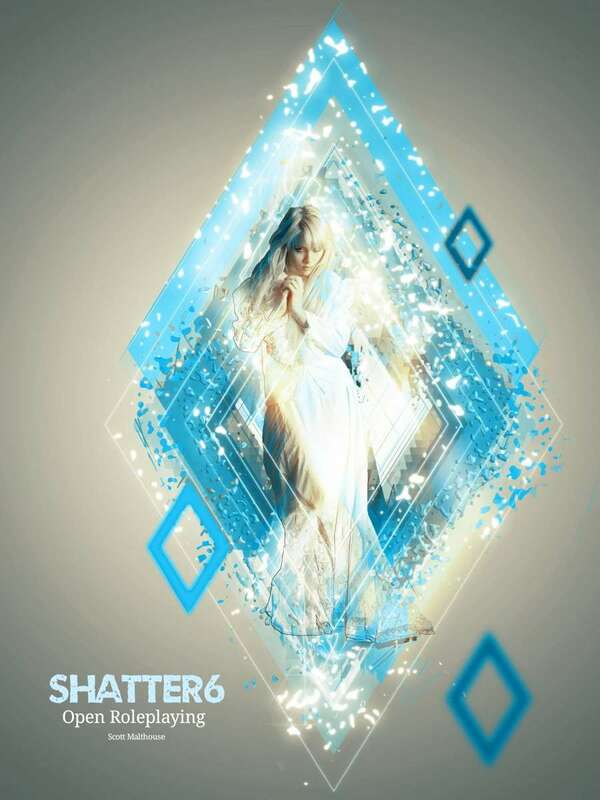 Trollish Delver Games is pleased to announce the release of SHATTER6, their new universal role playing system. It doesn't use classes. Instead, players have Tags that loosely define what they are capable of doing. As they go along, they get more Tags. However, when taking damage, instead of losing HP, they'll lose Tags. So their combat abilities grow less and less with each hit. And that's just the start of all the different things going on in the game. You can pick up your copies now. As you all know, I'm a fan of games that have a unique concept. So when you see things like, "solo letter-writing RPG", it stands out from the crowd of games whose premise has been done before. Well, for those of you that've played Quill from Trollish Delver Games, you'll be happy to know that a new expansion is now available. You can pick up your White Box now. When you can't find others who are able to game with you, solo game are your savior. 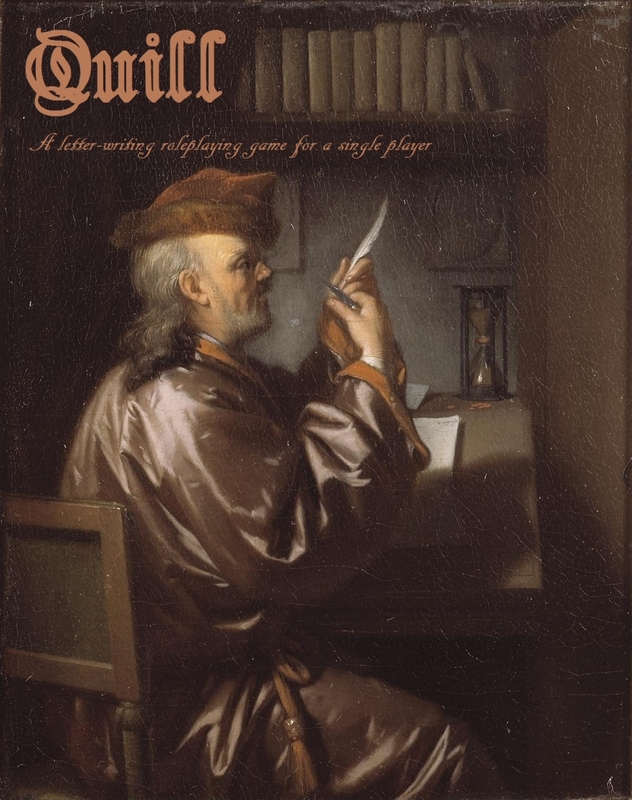 And if you want a bit of role-playing action, there's Quill. Well, a new variant of the game is available. 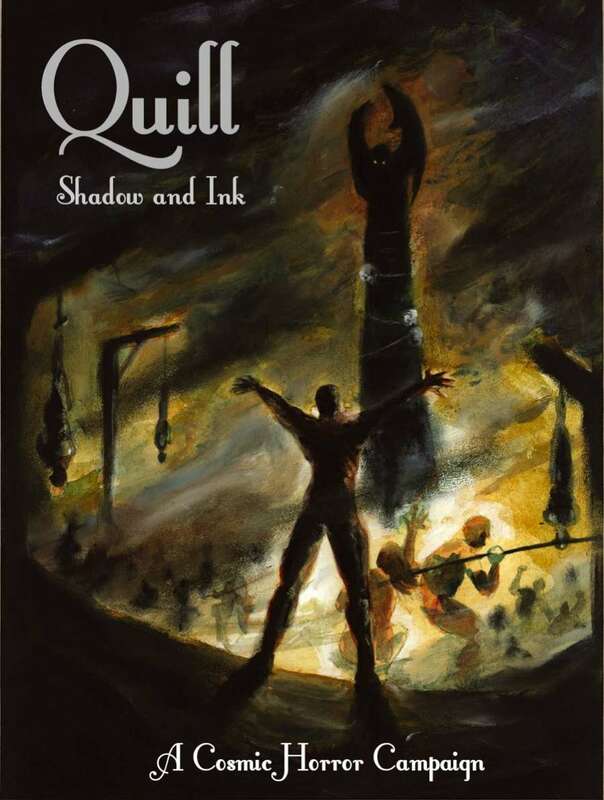 It's called Quill: Shadow and Ink, and it brings all the dark, gothic horror of H.P. Lovecraft to the game. When many of us think of a "Fantasy RPG world," we think of something rather Tolkien-esque. But there are plenty of other fantasy writers out there that can be used as inspiration for your game. One such is Lord Dunsany. 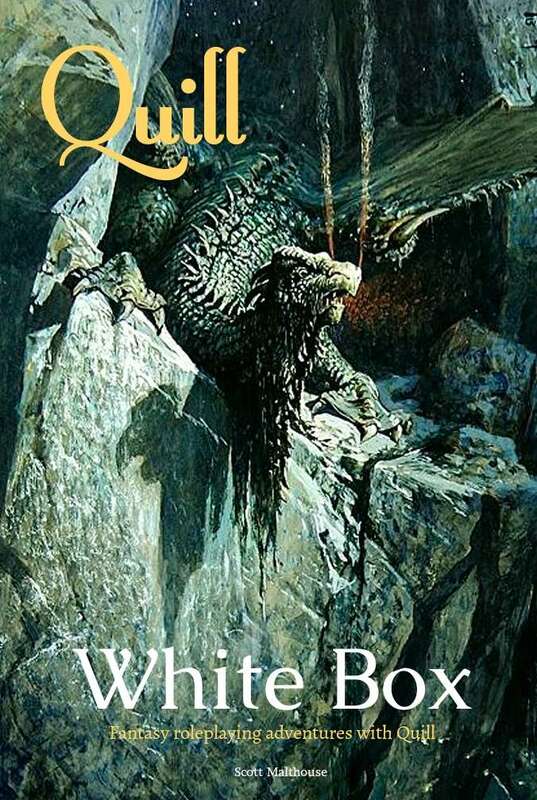 His works are certainly different from Tolkien's. 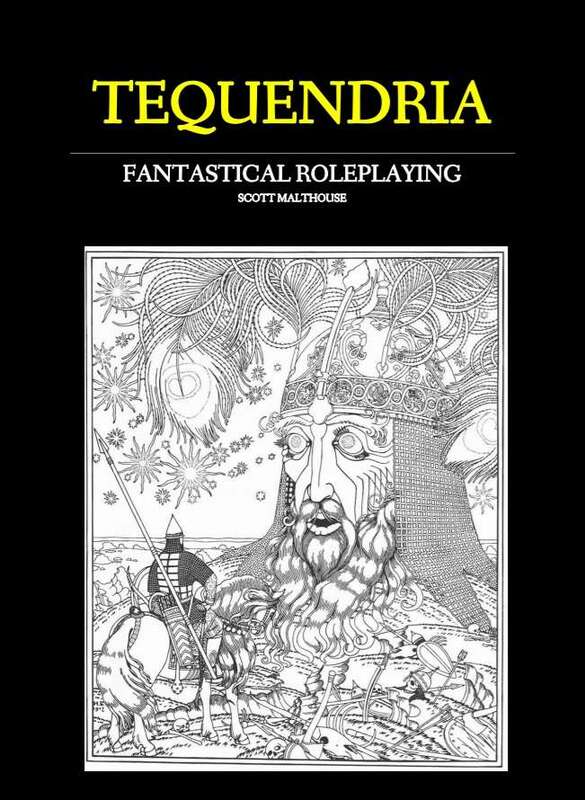 Now, you can head into that world in Tequendria, a new fantasy RPG that uses the Unbelievably Simple Roleplaying (USR) system. The game is available now. 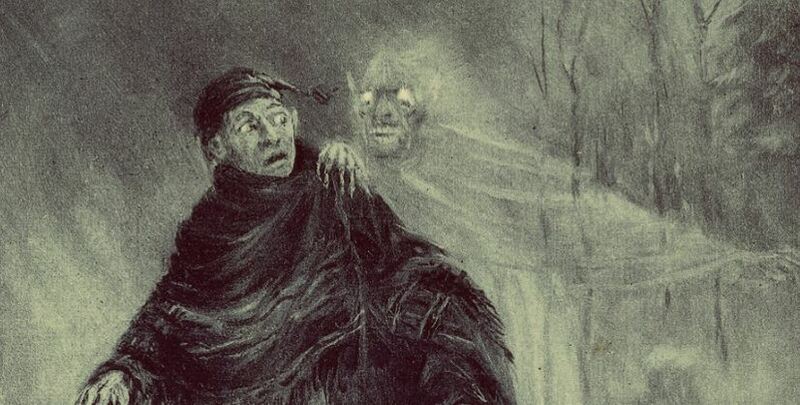 The British Isles have quite a lot of folklore associated with them. Various tales of heroic individuals (that may or may not have actually existed) bring an already rich history of the land even more enchantment. Well, Trollish Delver Games has taken those takes and crafted them into an RPG game that you and your friends can use to put yourself in those stories. 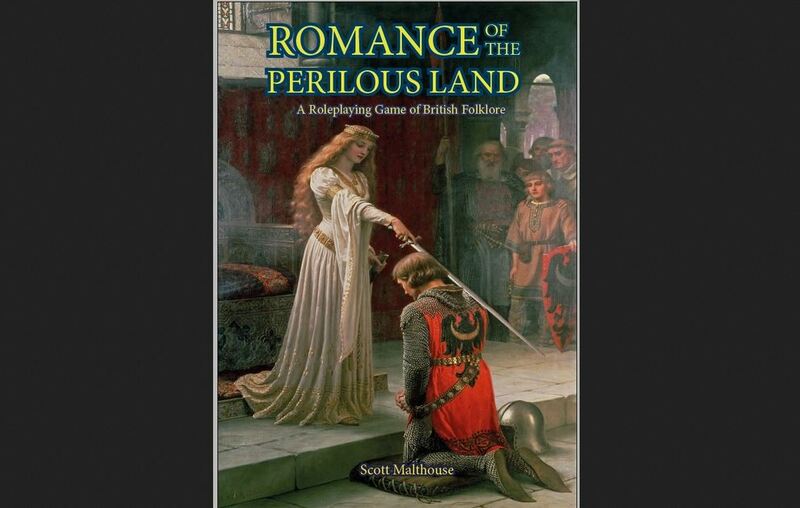 That game is Romance of the Perilous Land. I do not believe that we are alone in the galaxy (and certainly not in the universe). However, I don't think that little, green men are buzzing us, picking up people out in the country, and "probing" them. I do wish, though, that a flying saucer would land itself right in the middle of Central Park in New York and say, "Hey, humanity, there's a whole galaxy worth of stuff you should see." I'd be one of the first in line to take off again for the stars with them. But until that day happens, I just have to play pretend. 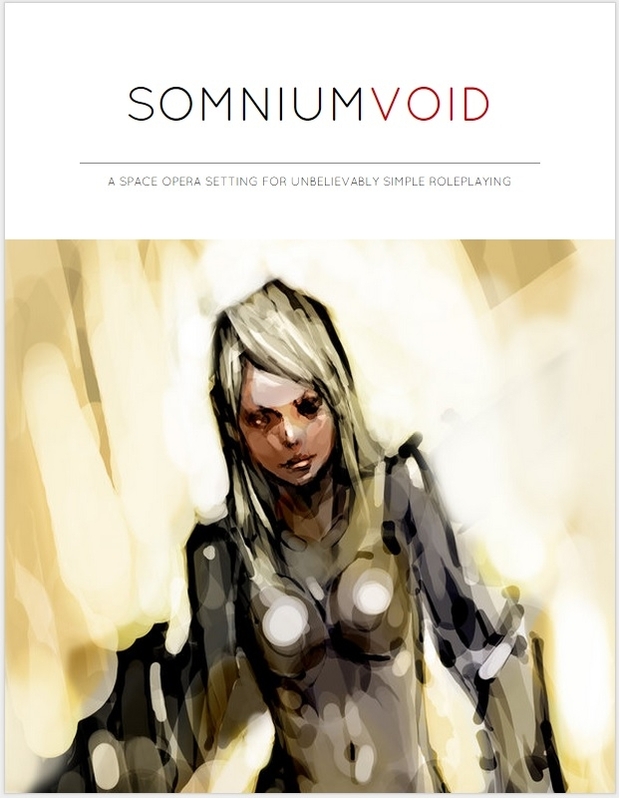 Thankfully, Trollish Delver Games is happy to help in that endeavor with the release of their Somnium Void setting book for the Unbelievably Simple Roleplaying (USR) system.